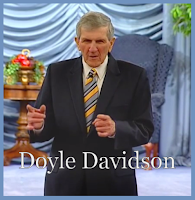 Join Doyle Davidson and Paul Peters on set today as Doyle starts off by talking about Bob Buess, and how he told Doyle back in the 1970’s, “God has showed me this man has a great determination and God is going to use him for His purposes.” He then shares about the condition of his mouth and his eyes. Matthew 17:17 says, “O faithless and perverse generation…” and Romans 14:23 states, “...whatsoever is not faith, is sin.” If you are a faithless and perverse generation, then you are living in sin. And Sunday evening he was praying, "I will not bow. I will not bow. I will not bow." And he overcame the spirit of perversion he had been wrestling with. 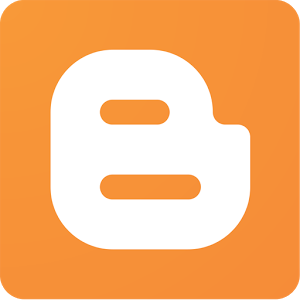 Doyle shares a little more about the definition of “alms,” and how he thanks God for Donnie and Jaclynn Cauthorn and their humility for repenting over Donnie’s post about Acts 10. They were corrected and, “...whom the Lord loveth he chasteneth…” We could all learn a lesson about humbling ourselves and receiving correction from God.